If you’re looking to get your motorcycle licence here’s some info. The laws changed in January 2013 so the motorcycle licence info we have provided is applicable from January 20th 2013. The latest legislation is in an easy to read format. We have provided a PDF document with all the information you need to see which category of motorcycle or moped you can or will be able to ride. 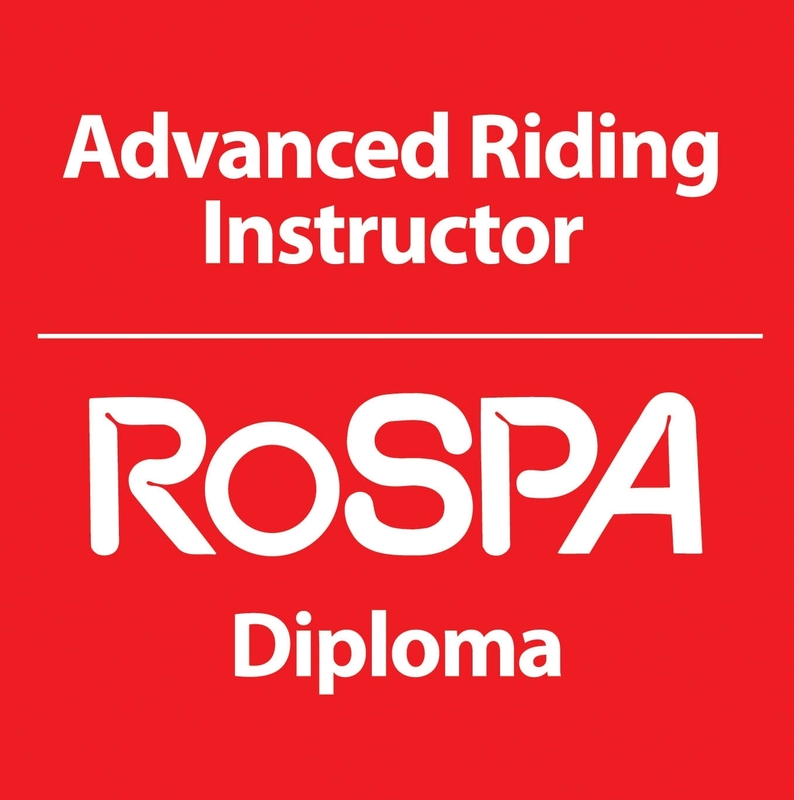 It explains the new categories and whether you are eligible to ride in category AM, A1, A2 or A – Flow chart for licence categories and ages – you need about 10 – 15 minutes so make yourself a cup of tea! It can be a little confusing getting to grips with the new legislation for a motorcycle licence but don’t let it put you off biking!